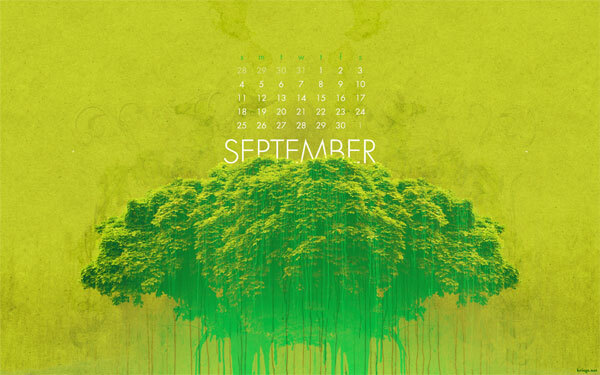 Another batch of desktop wallpapers this month. 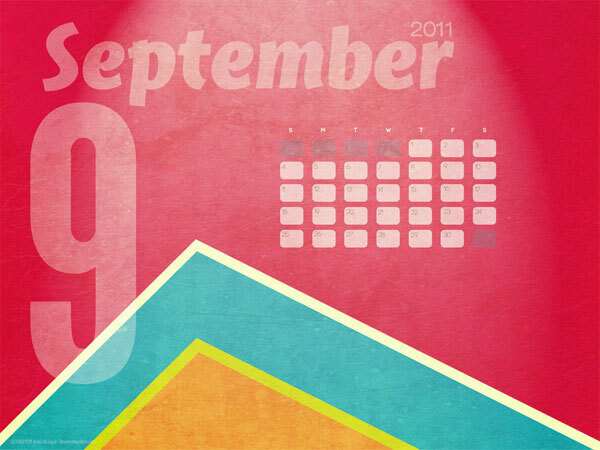 These September 2011 desktop wallpapers will help keep your desktop interesting over the coming weeks. 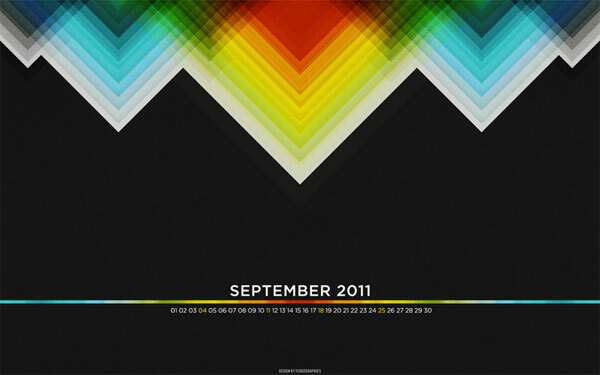 As we’ve done all year, we’ll continue to update you with new wallpaper calendars each month from some great designers. 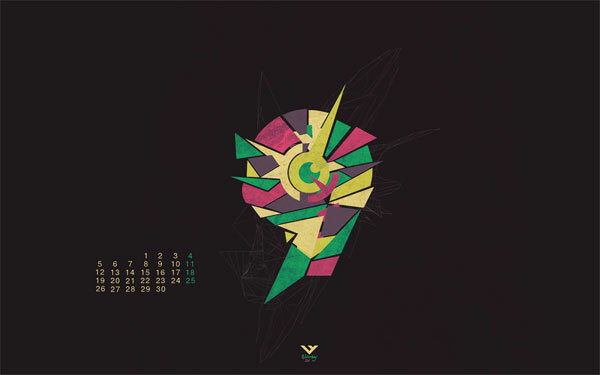 Many of these designs come in various resolutions so you can pick the one right for your screen. Enjoy these freebies and let me know what your favorites are. 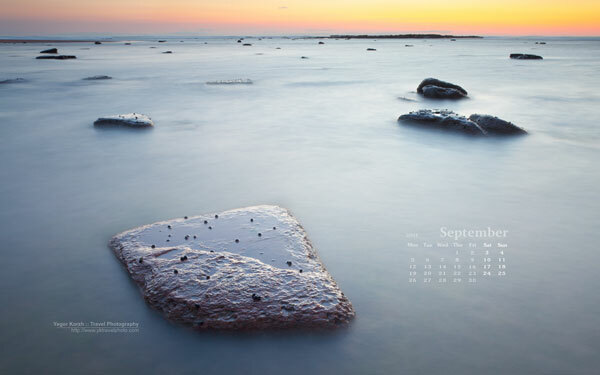 Also, if you are interested in designing a calendar to be displayed next month, drop me a line on our contact form. Want More? Subscribe and We'll Deliver it to You. Subscribe to the RSS feed or to email updates, to get even more great content! Chris is a designer, videographer, motion graphics artist, and Apple connoisseur. He's also the founder of Visual Swirl. Follow him on Twitter for design-related updates and tasty snacks. 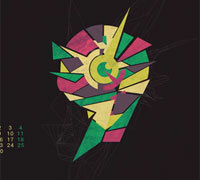 Copyright 2009-2014. All rights reserved. From the mind of Chris Thurman.